Come by the farm and say hello to the animals. Entry is free and we are open 9am-5pm seven days a week. Free parking on Grafton Road after 11AM (M-F) and all day at weekends. Pay and display parking on Queen’s Crescent & Vicarage Road (useful on busier market days, Tue/Th & Sat). 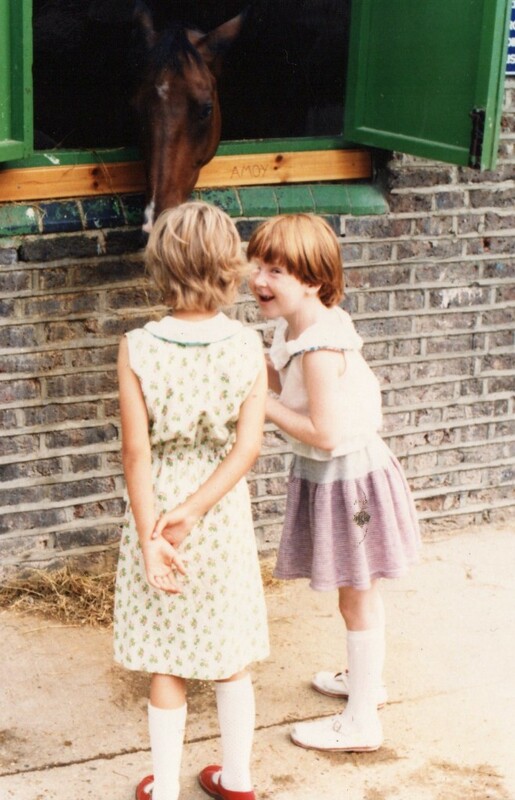 Click here to visit the Kentish Town City Farm website.